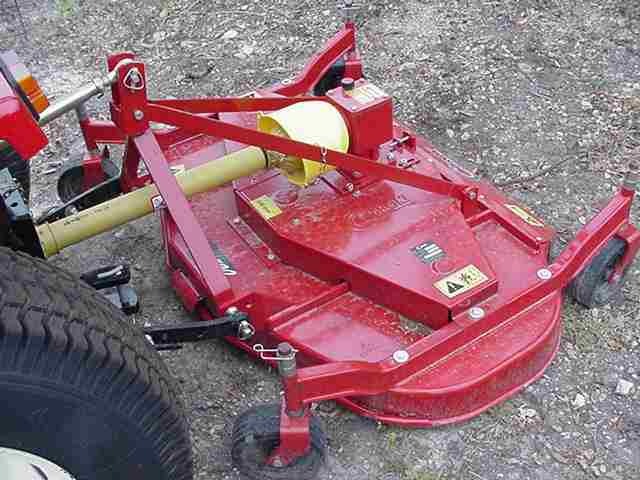 NOTE** All mowers priced WITHOUT chain guards. Chain guards are recommended for all uses. We have an extensive parts department!